Shan Tou Guang Ming Fa Plastic Co., Ltd.
We are a sino-french joint investement plastic commodity and toys manufacturer which are experience in producing plastic commodity and toys such as home appliances, kitchenware, tableware, bathroom appliances, pet’s articles, R/C toy cars, electrical gift toys, friction cars, gift toys etc. Our production equipments are excellent and the mangement rules are perfect we set the quality assurance system IS09001 as our quality management policy. Our manufacturer occupy more than 38000 square metres and we have the plastic infusing workshop, Patternmaking workshop, assembling workshop, painting workshop and so on. At present we already have 16 injection moulding machines and 8 Patternmaking machines so that we are ability to handling OEM orders from clients, just send us your ideas or samples, we will develop the new mold and produce the good quality products to you. 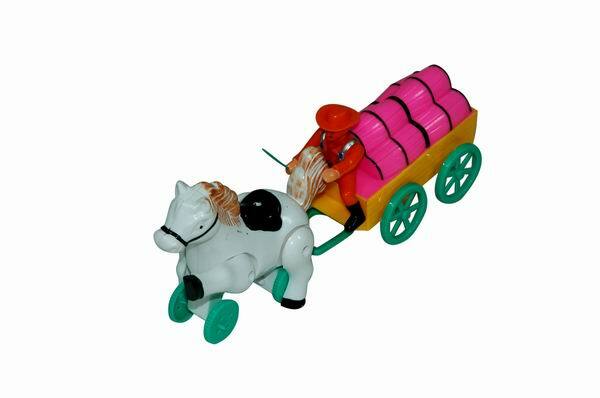 As we are specialized in plastic commodity and toys trading, we are also glad to help you to find the products which you are sourcing in China. 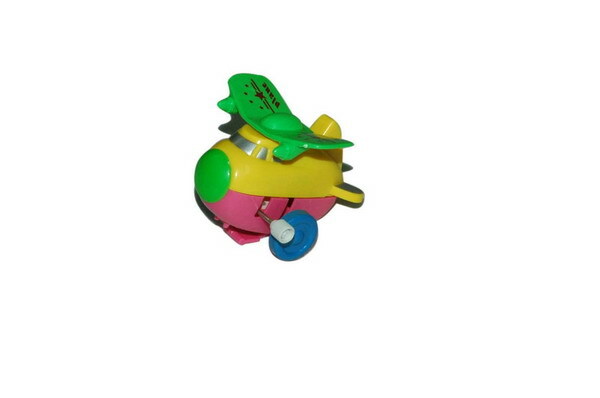 Now our manufacturer have 200-500 workers so that you aren't worry about the production lead time of your order. Every year we are attended the Canton Fair and welcome to visit our booth and factory in 2007. Our Apr., 2007 Canton Fair booth No. : 21. 2 K13-14, welcome to visit our booth and we look forward to working to you in future.